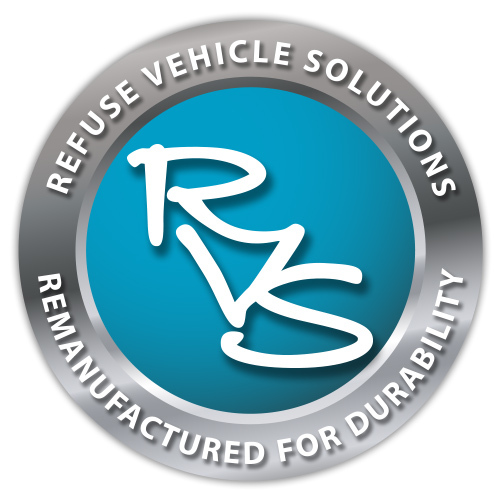 As part of its ongoing plans to expand the range of services it offers, Refuse Vehicle Solutions (RVS) has announced the launch of three new services: vehicle financing, low-loader delivery and the expansion of the spare parts offer to include second-hand and reconditioned components. As a result, the company can now provide everything from the provision and delivery of a remanufactured vehicle(s) through to financing and even spare part provision for clients’ ongoing maintenance requirements. Its new financing offer gives customers the choice of short and longer term leases with a variety of options-to-purchase at the end of the lease term. Leasing can make upgrading an existing fleet more affordable and even if an organisation has sufficient capital resources, it can often be more beneficial to lease than to buy. Leasing also offers a range of additional benefits which include spreading the cost with regular payments over an agreed lease period, improving return on investment, the choice of flexible payment options and the conservation of working capital within a client’s organisation. Leases are subject to credit approval and terms and conditions apply. RVS’ has also launched a low-loader service to help customers with vehicle collections and deliveries. Operating nationwide, the new low-loader service uses one of RVS’ own remanufactured semi-low loader trailers and aims to take the hassle out of the vehicle transportation process. Customers can now book the service directly through RVS as and when they need it instead of having to rely on subcontractors who may not have the same level of expertise as RVS in this area. Subcontractors may also have to use agency drivers to fulfil their contracts whereas RVS customers will have the peace of mind that comes from using a company that is a low-loader specialist and which only uses its own highly trained driver to transport client vehicles. The new semi low-loader can transport vehicles that are up to weigh up to 44 tonnes. Finally, the business has launched a new spare parts division now includes reconditioned and second-hand vehicle parts to suit all makes and models of refuse vehicle and bin lifting equipment. The range extension aims to ensure customers get the very best value for money and also increases the availability of quality spare parts for older vehicle models. For more information on RVS full range of services, please contact them on 01453 899 131.